Lock in this rate now. No credit card. No obligation. No obligation to rent. 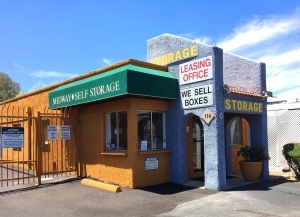 Leasing this space is month-to-month, with no long term commitment. By clicking to reserve this unit, you agree to our Terms of Service.